Get vaccinated if required, after consulting your physician? Use medications wisely only with your doctor's prescription.? Drink alcohol in moderation, if at all. ? Avoid contact with other people's blood and body fluids. Don't eat too many fatty foods. ? Don't use antibiotics or antacids unless absolutely necessary.? Don't mix drugs with alcohol. ? Did you know? 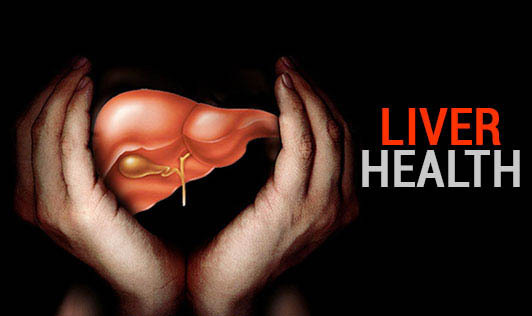 ?The liver is the largest and heaviest organ in the body! !